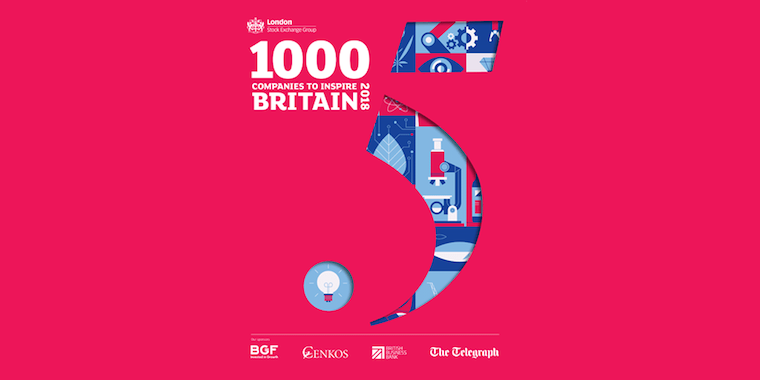 We are proud to announce that Fairburn’s has been included in the London Stock Exchange Group’s 1000 Companies to Inspire Britain - for the fifth year running. Our family firm, cited as being ‘outstanding’, has been recognised for consistently generating business growth and outperforming peers, and is listed next to well known-brands like Brew Dog. The report is a celebration of some of the fastest-growing and most dynamic small and medium-sized enterprises (SMEs) in the UK and Europe. We have also been named as finalists in this month’s National Egg & Poultry Awards, shortlisted in the Egg Packer of the Year and Poultry Business of the Year categories. And Fairburn’s has just been shortlisted as a finalist in the Family Business of the Year Award at the UK Private Business Awards.